WheelFix offers the best services for your vehicle body repair needs. 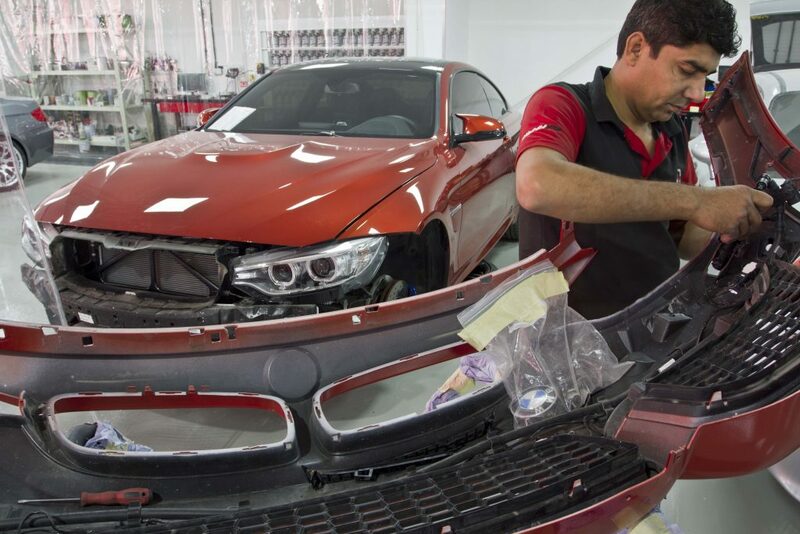 Our car body repair shop is equipped with the best equipment and tools to ensure a high standard finish. 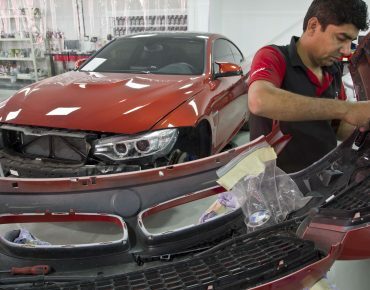 Our skilled specialists can handle any size auto body repair job efficiently. We follow the latest techniques for auto body works, so we can carry out minor repairs rather than replacing panels. 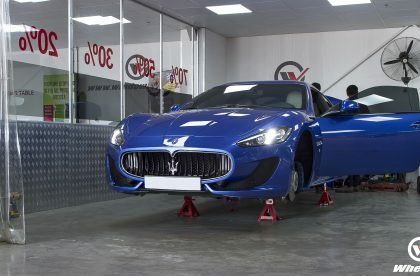 WheelFix will complete the all works no matter how big or small to the highest quality at the most competitive price. You can trust our professional service and our team. 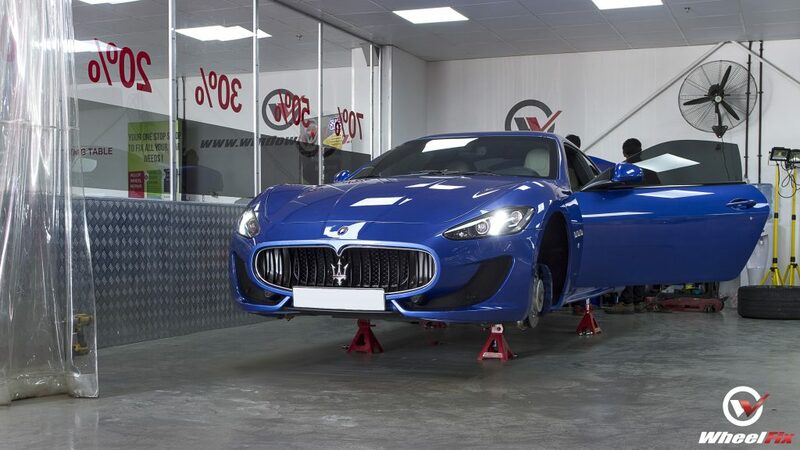 If you are looking for the best auto repair shop, WheelFix Dubai is the right choice for your needs.